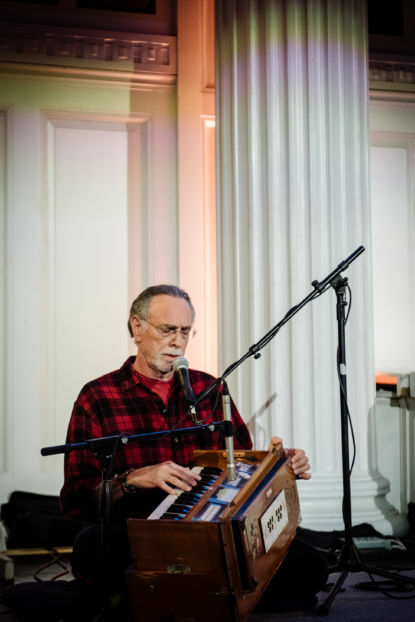 The Garrison Institute is a nonprofit organization that demonstrates and disseminates the importance of contemplative practices and spiritually grounded values in building sustainable movements for a healthier, safer, and more compassionate world. 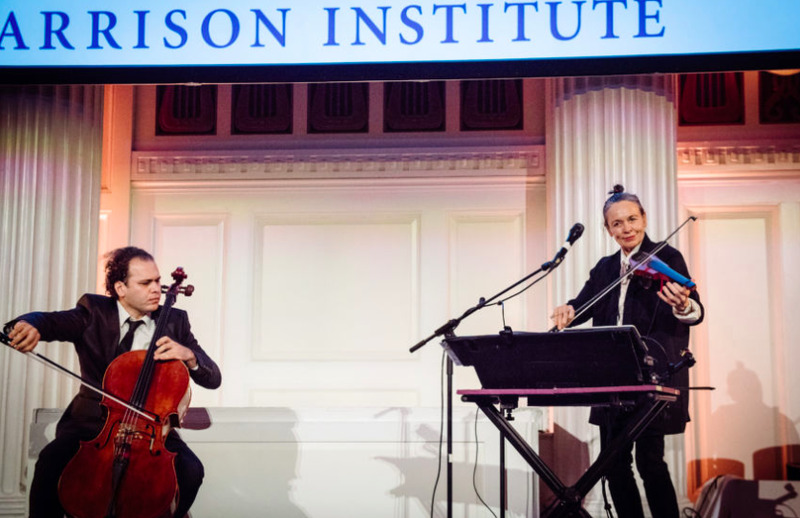 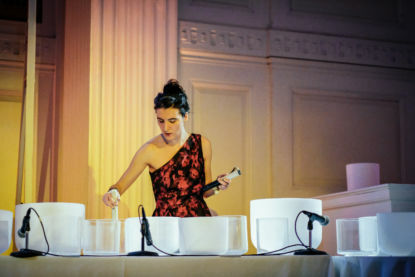 In November 2016, MF Productions produced their annual benefit dinner at 583 Park Avenue, which consisted of cocktails and a seated dinner honoring Gelek Rimpoche and Dr. Dan Siegel. 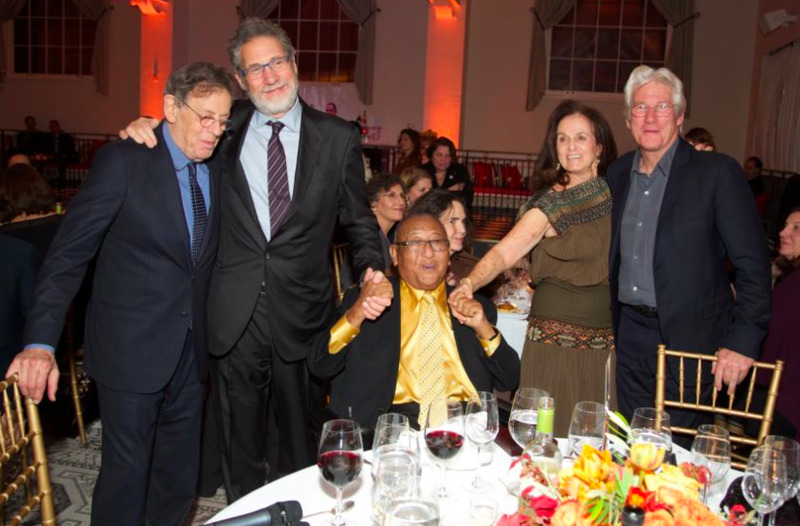 The evening was hosted by Richard Gere, and Philip Glass performed during the speaking program.